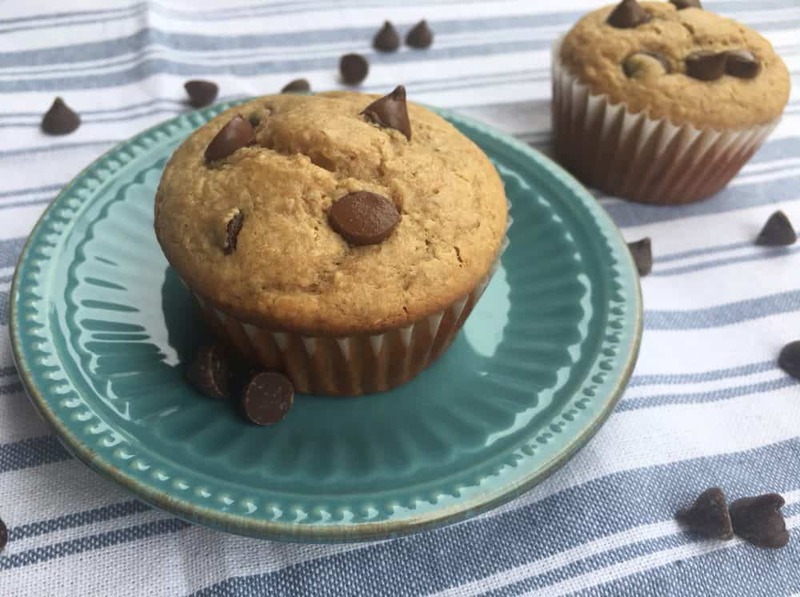 These healthy breakfast muffins filled with peanut butter and chocolate chips are our new favorite breakfast food! This healthy muffin recipe boasts plenty of nutritious ingredients including ground oats, Greek yogurt, coconut oil, and maple syrup. 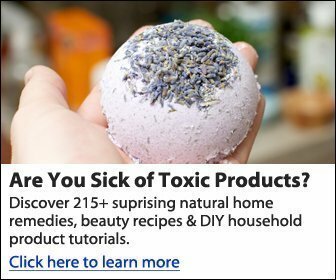 Many of these ingredients replace the traditional flour-sugar-butter bombs we are used to inhaling as we run out the door. You could even add flax or chia seeds to this easy muffin recipe if you really want to up the ante. 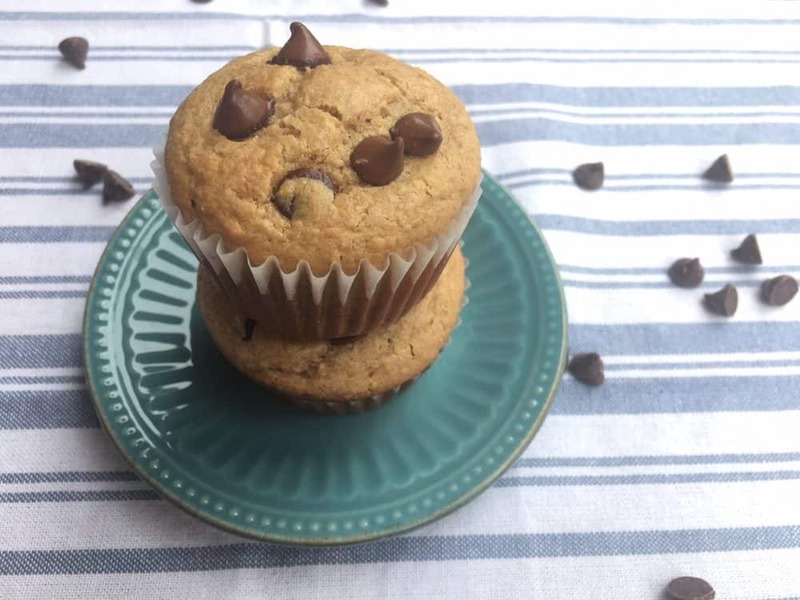 Even though they are chocolate chip muffins, they are still packed with lots of healthy stuff – complex carbs, protein, and healthy fat included. It’s your entire breakfast in one humble (but tasty) muffin. 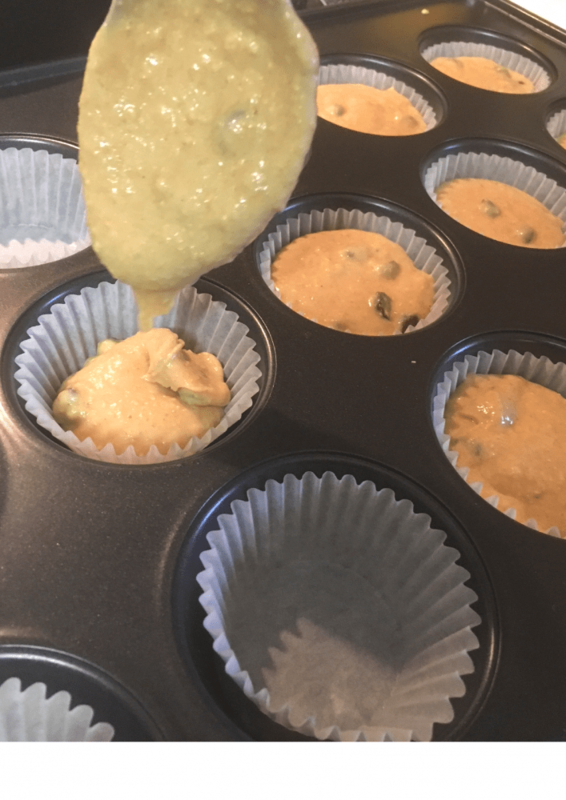 So far, the best thing about these healthy muffins is the fact that they help us get a little more sleep on busy school mornings. I’m used to whipping up quick peanut butter maple oatmeal (my guys are PB crazy) and fruit smoothies while simultaneously packing my son’s lunchbox. 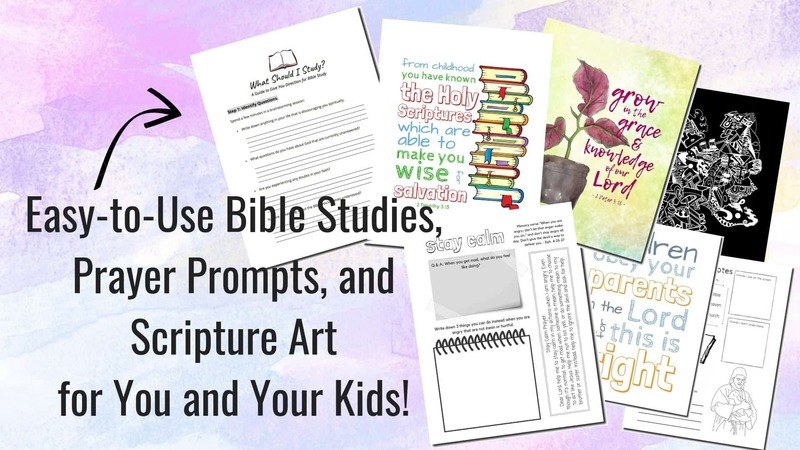 Lots of multitasking and mess involved! A few minutes extra sleep and calm, peaceful mornings are not to be underrated. Especially on a day like today, since we were up late at a friends’ house due to the tornados in our area. Let me tell you, we really needed that extra sleep! Healthy breakfast muffins to the rescue. My little guy was a great helper (at least when it came to cleanup)! I think I’m going to keep our muffin tradition going strong for awhile, and experiment with different flavors. Comment below and tell me which muffin flavor I should try next! Blueberry? Raspberry? What do you think? Although, it might be hard to deviate from these. They are peanut-butter-chocolate-chip paradise! It’s hard to find a flavor combination better than that. 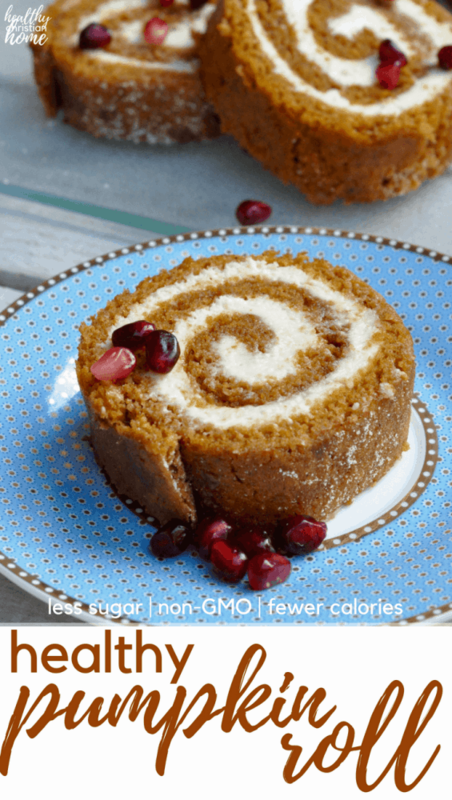 I found the original recipe on my favorite blog and just tweaked it a little to my liking, adding coconut oil and replacing part of the oats with non-GMO flour. Muffins often get a bad rap. I once heard a comedian say, “You’re kidding yourself by thinking you are NOT eating cake for breakfast when you eat a muffin.” While that may be true in many cases, it’s definitely not with this recipe! They are super healthy and guilt free nutrition to power your morning. Plus, who doesn’t LOVE a good muffin? Let’s take a closer look at our “healthy swaps” used in this recipe, which really sets these breakfast muffins apart from most muffin recipes out there. This muffin recipe has a delicious nutty flavor thanks to the ground oats. Whole grain oats are a great replacement for typical all purpose flour, found in most muffin recipes. I like using oat cereal or oat flour, but you can also use regular quick oats or rolled oats. Just process them (grind them up) in a food processor or blender to create a fine powder. A wonderful complex carbohydrate, whole grain oats help give you energy and are a good source of phosphorus, Thiamine, and iron (source). Instead of run-of-the-mill all purpose flour, I like to use this non-GMO whole white wheat flour (Wheat Montana brand). It has the light, fluffy quality of all purpose flour, but it’s just a bit healthier and cleaner. If you’re gluten-free, please feel free to replace the flour by doubling up on the ground oats/oat flour. 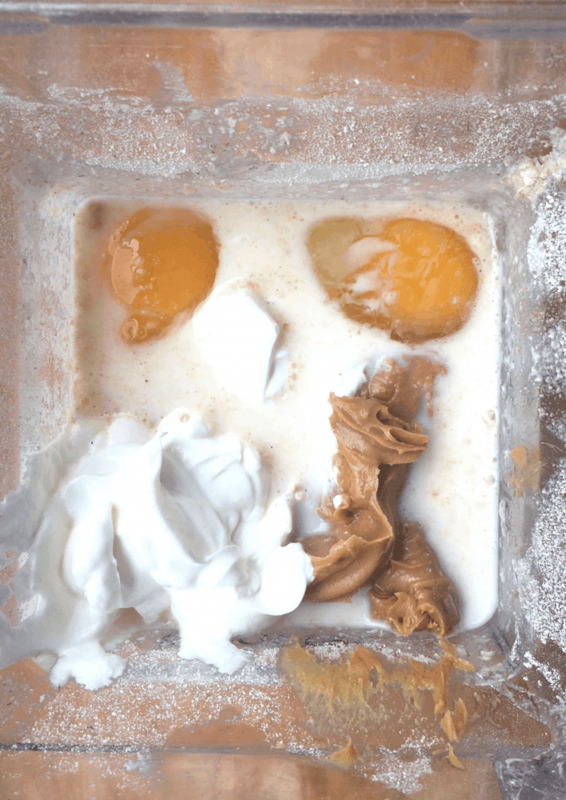 Another healthy swap in these breakfast muffins is maple syrup instead of refined sugar. Sugar is basically devoid of nutrients, but maple syrup contains antioxidants and minerals like manganese, zinc, and calcium (source). It’s also gentler on your blood sugar than refined white sugar. Although it is a little more expensive than sugar, maple syrup is worth the extra cost and also gives the muffins a unique flavor. This muffin recipe also uses coconut oil instead of butter as a moistening agent. 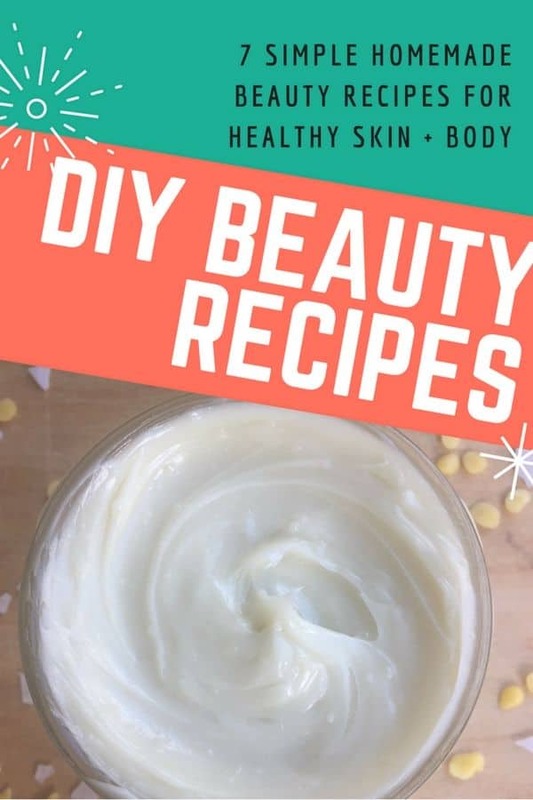 Butter is also healthy, of course, but coconut oil is great if you’re avoiding dairy or if you just want to add more of this anti-inflammatory food. Coconut oil is high in MCTs (medium-chain triglycerides), which are sent to the liver and used as energy. 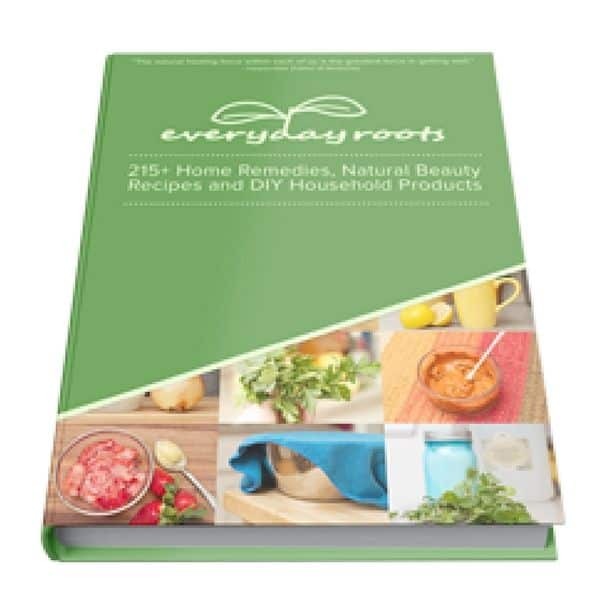 It is also believed to support fat burning (source). You can’t taste the coconut oil at all in the finished product (not that I would mind), it just helps them stay moist. Greek yogurt is a great addition to these healthy breakfast muffins because it adds extra protein and gives the batter a nice consistency. 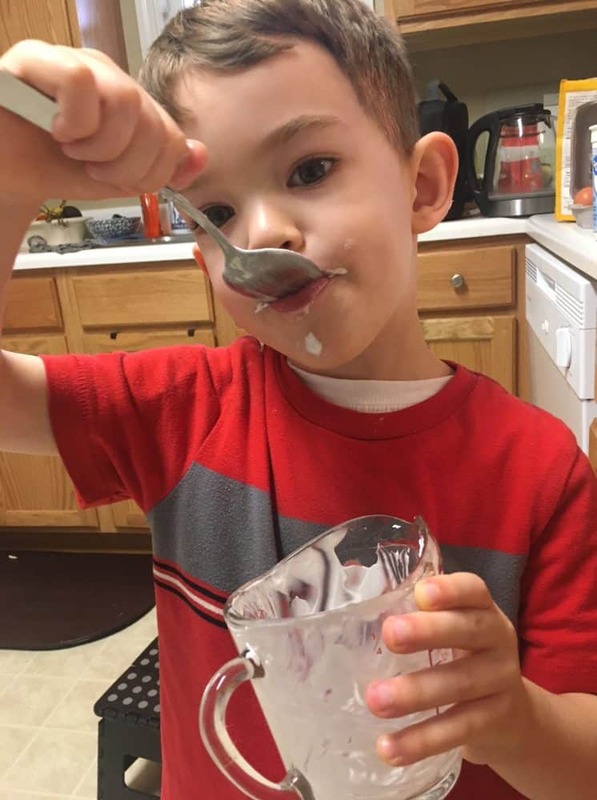 As far as dairy is concerned, yogurt is probably the best way to eat it because of it’s probiotics. I didn’t realize it before doing research for this post, but yogurt has an insane amount of vitamin B12 (source)! And it’s obviously a great source of calcium too. Paired with the peanut butter, yogurt increases the protein in this muffin, helping it stick with you longer. You can substitute regular flour and use double the amount of ground oats/oat flour instead if you’re gluten free. Instead of maple syrup, you can use any kind of sugar you like. These muffins are not overly sweet, which makes them healthier. If you like them sweeter, you can add little extra sugar of your choice. This muffin recipe calls for milk, but you can also use any kind of nut or coconut milk. I blended this mixture on the “batter” setting on my beloved BlendTec. You could also use a stand mixer, or just mix by hand the old fashioned way! Be sure not to overmix, though. You don’t want your muffins to be tough. If you use a blender or stand mixer to mix the batter, don’t add the chocolate chips. Fold them in by hand. Make sure the oven is totally preheated before making this batter, and try to get the batter in the muffin tin ASAP. The longer it sits, the more moisture is absorbed by the oats, which results in a chewier muffin. 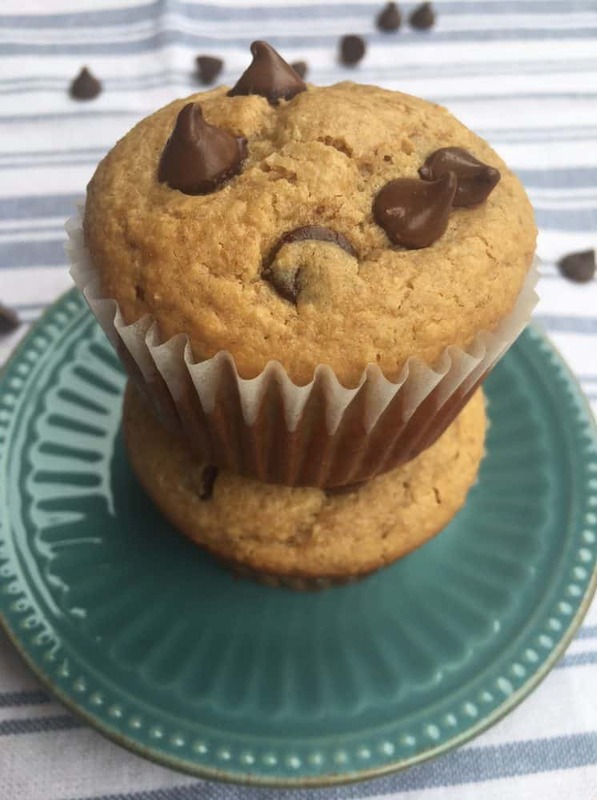 For fun, add a few chocolate chips to the top of each muffin cup before baking. This recipe makes about 2 dozen muffins. Once cooled, these muffins freeze really well. Try making a double batch and utilize the freezer! An easy muffin recipe with all the energy and nutrients you need to power your day! 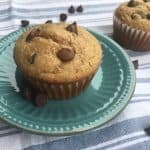 These breakfast muffins are healthy muffins filled with chocolate chips and peanut butter, so you know they are delicious, too. Preheat oven to 350 F. Line muffin tin with approximately 2 dozen liners. Mix flour, oat flour, and coconut oil. After the oven preheats, add remaining ingredients (except chocolate chips) and mix in a large bowl or food processor/blender. Do not overmix. Gently fold in chocolate chips. Pour batter into muffin tin cups, filling about 3/4 full. Add a few extra chocolate chips to the top of each muffin, if desired. Bake for 15-18 minutes, until the tops are just starting to turn golden brown. What are your favorite kind of breakfast muffins?